Are you stuck in your business, relationship or situation? Are you not succeeding or achieving what you want or deserve? Yes? Then the chances are that your internal and deep seated beliefs or values are holding you back. This is what is known as ‘unconscious self sabotage’ and we all do it! So, how would it be if I could show you a way that you could shake off those negative emotions of fear, anger and guilt so that you can see a way clear to begin to achieve in life what you’ve always pictured. How great would it feel if you let go of the limiting beliefs such as ‘I’m not worth it’ or ‘I feel like a failure’? This is precisely what might breakthrough session will do for you, it will allow you to live life free of negative emotions and limiting beliefs – able to go forwards with a clear understanding of what you need to do and how to get there. Most people find that their lives are pulling them in different directions, one part of their lives pulls them one way and another pulls them another way. This messy approach to life & business means you are not aligned to your goal… and this is what a Break Through session does, it totally aligns you to your goal so that every fibre of your body and being is totally and 100% aligned to what you want. Those internal struggles and fights disappear and you feel at one and at peace with your self, full of confidence with a plan of what needs to be done. 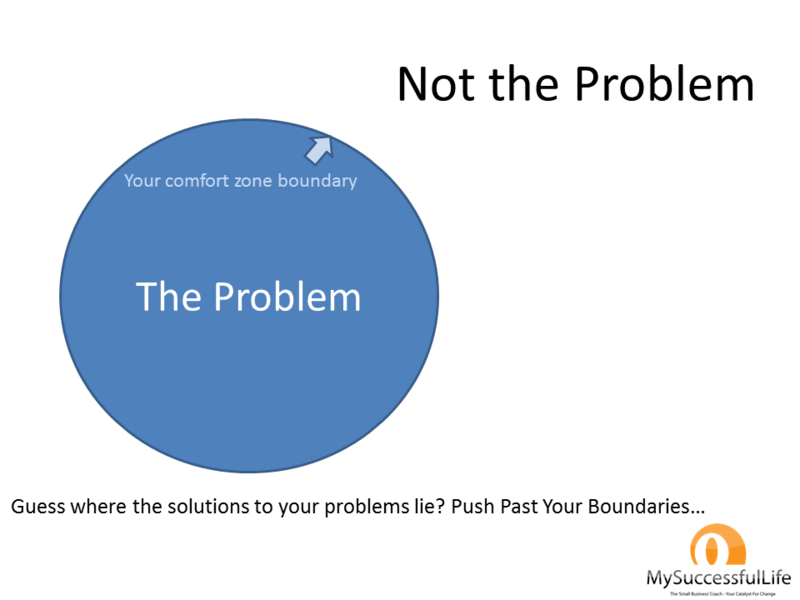 You see, solutions to your problems lie outside the problem boundary and it’s often very difficult to get outside this boundary to solve the problem without the facilitation of a Master Coach. What is a Break Through Session? 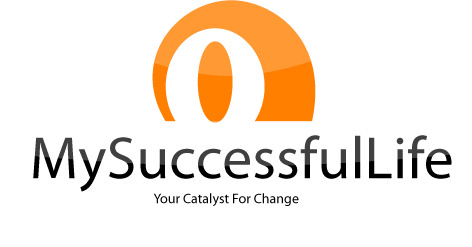 These transformational sessions are a 2 day 1-2-1 ‘Break Through’ Session of change. They are used with clients that want to totally transform their lives and business and make a ‘break through’ from where they were to where they want to be. This needs to be a FULL life history including all significant events in your life, don’t miss anything out as these could be key for you! It needs to be complete, but no longer than 5 pages of A4 in size 12 font. As you write it you’ll need to look for themes and recurring issues, then take a note of those separately. This can be as long as you like, and be brutally honest with yourself on this one. Write down everything that you think, say, do or believe that is negative about you… and we’ll get rid of it all! Finally, I need you to write a life goal. A really BIG thing you want to achieve, you’ll need to include aspects of relationships, health & fitness, family and career in it. Being REALLY specific about what you want, we will then remove all the negative crap, and align you towards reaching your goal. VERY exciting stuff! What will you do once these problems are gone? This also is a key part of the process, so I want to know everything that you will be able to do once this problem has been resolved… we’ll then know that it has gone… won’t we! The Task. Before working together, no matter is this is for business, weight loss , therapy or coaching you will be required to write a life story. This will start the process of identifying themes in your life and will begin the entire process. The Relaxation. Being able to relax and enjoy life is key to being successful, this is where relaxing hypnosis will help ‘cement in’ the changes you have made and ensure that you stick to the great results and new habits as time goes on. I’ll use ‘clean language’ and Neuro Linguistic Programming to dig down in to the issues, uncover the root causes and your prime concerns – then with NLP, Time Line Therapy and Hypnosis we’ll get the whole lot sorted! We’ll remove your limiting decisions, negative emotions and get those parts of you that are in conflict working happily together again. Be prepared for some serious work, this session WILL totally revolutionise your business and life – so come ready to change. These are just a few of the ways that we can ‘unconsciously self sabotage’ our business and all can be dealt with on the Transformation session. What if you did a break through session with Mark? How great would it feel to be free of the things which hold you back, to remove the shackles of past hurt, guilt, beliefs and limiting decisions? Take a moment to think about achieving your goals in life, business, family, relationships, fitness and in health… all from just 2 days together – seriously cool huh! Also just think how much extra money you could earn each year if you were truly achieving, £5,000 extra per year? £10,000 extra per year? Then multiply this up over the coming years and you have a sizeable amount of extra money and all due to your 2 days getting your life, mind and body in balance with Break Through session. We are currently now booking for the end of so please contact us today to book your break through session. Simply complete the contact form on this site, or give me a call on 0845 259 1232 (local rate) or fire me a quick email to [email protected], we’ll have a relaxing chat, no pressure I promise. The first thing to do is to see if a Break Through session is right for you and to see that you will get benefit for it, we’ll then talk about the practicalities and the fees. I select my clients very carefully and only work with people that are ready to change, so are you ready? Yes, then give me a call today. Then book to come on an NLP Taster day – if you then book on a Break Through Session I’ll refund the price of the taster day- can’t say fairer than that! I guarantee that, if you do what I say, you will experience full, deep and utter clarity in your mind, with a new passion for achieving your clear goals with no emotional baggage remaining and no limiting beliefs, allowing you to be a total success… or your money back in full.